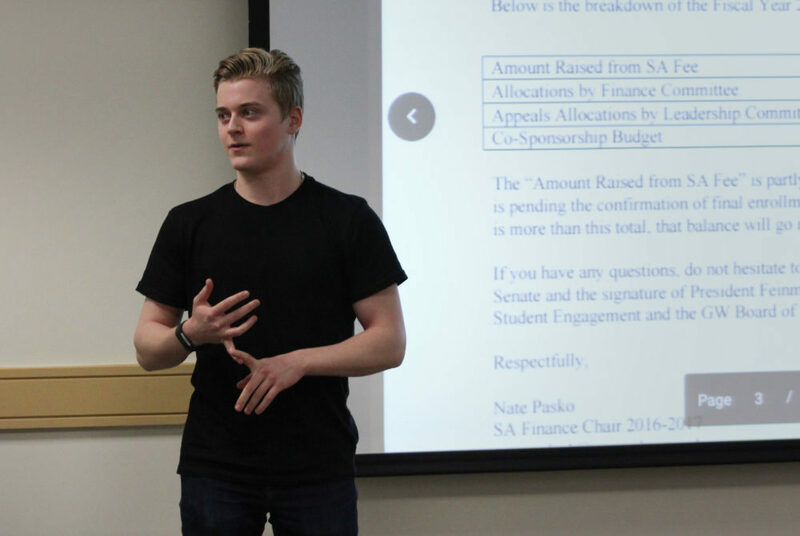 The SA Senate passed a resolution Monday encouraging the University to better allocate its funds after spending about $500,000 on University President Thomas LeBlanc’s Inauguration last week. 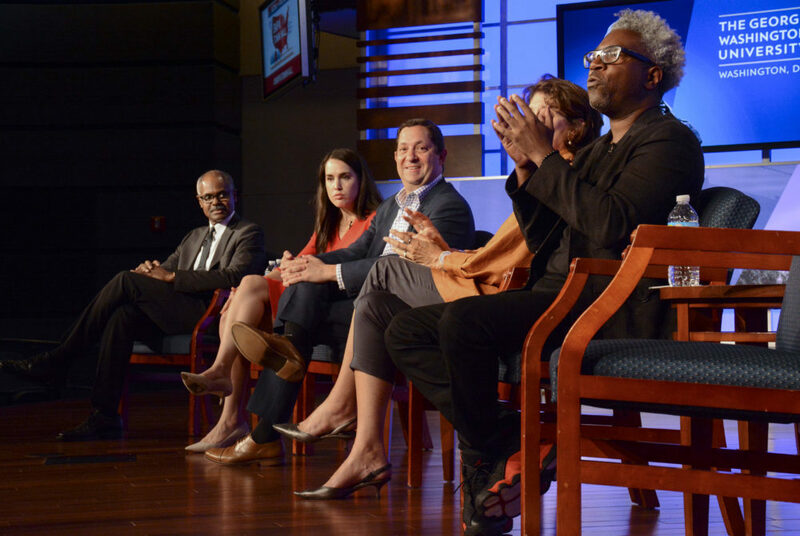 The event, moderated by SMPA Director Frank Sesno, began with Sesno asking leaders of the GW College Republicans and GW College Democrats about their perceptions of the news media’s Trump coverage. 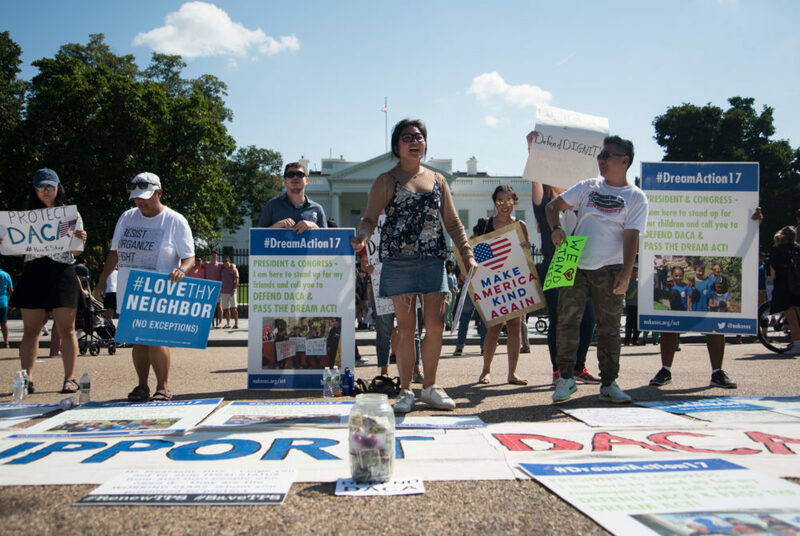 A University spokeswoman said GW will continue to support undocumented individuals and will offer legal assistance to anyone potentially affected. 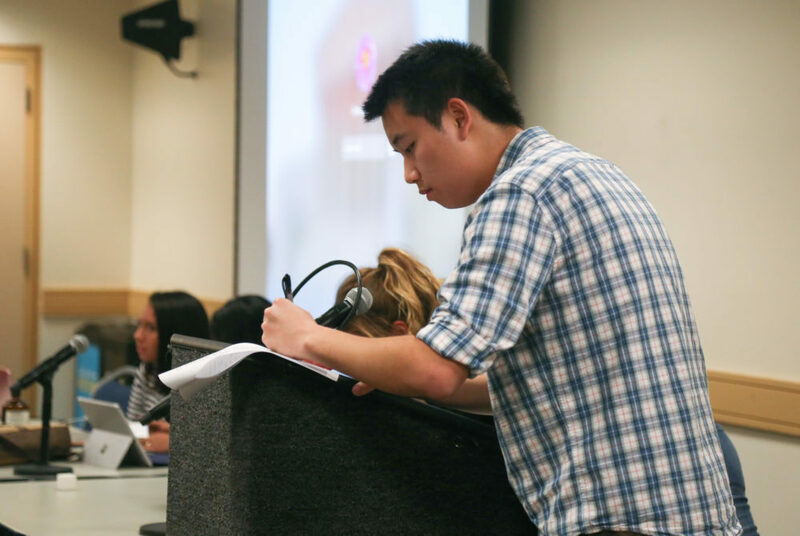 SA President Peak Sen Chua sponsored the resolution, called the “Supporting Survivors Act,” which was endorsed by SA Executive Vice President Sydney Nelson and Students Against Sexual Assault. 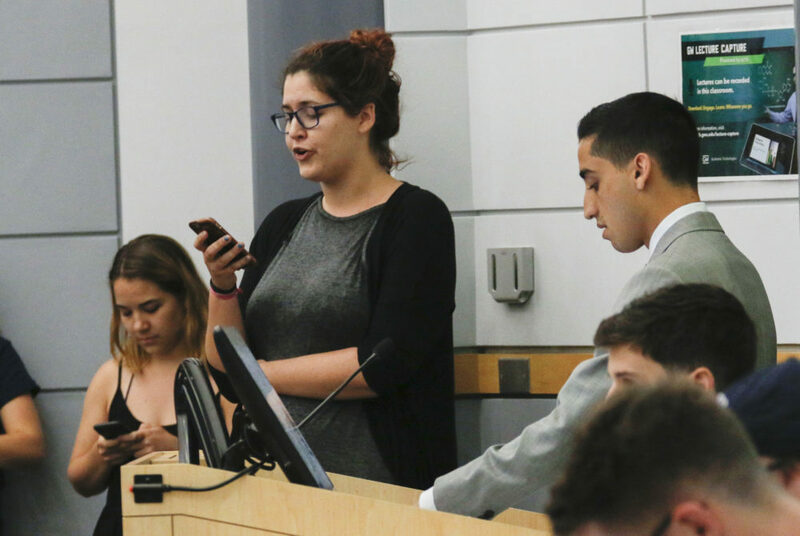 The Student Association passed a bill Monday night to show support for senior and sexual assault survivor Aniqa Raihan, who launched a petition last month to expel her assailant from the University. 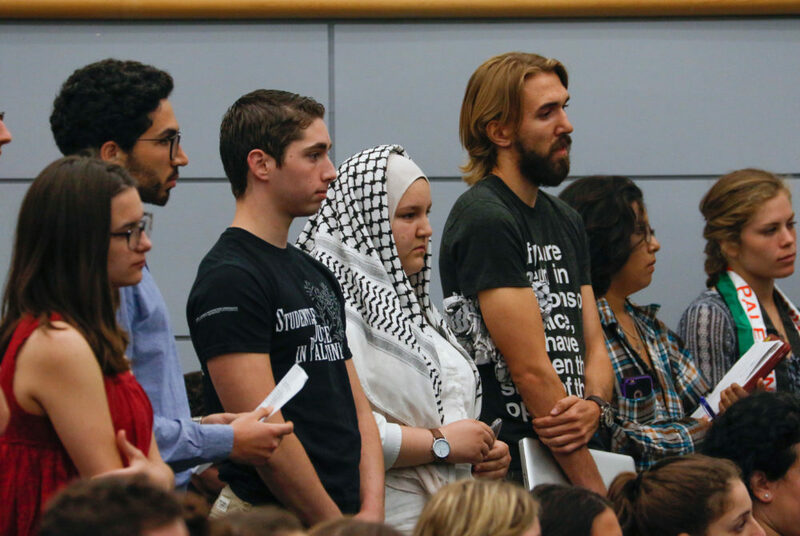 The Student Association Senate narrowly rejected a resolution Monday night demanding that the University divest from 10 companies that supporters said were tied to human rights violations against Palestinians. 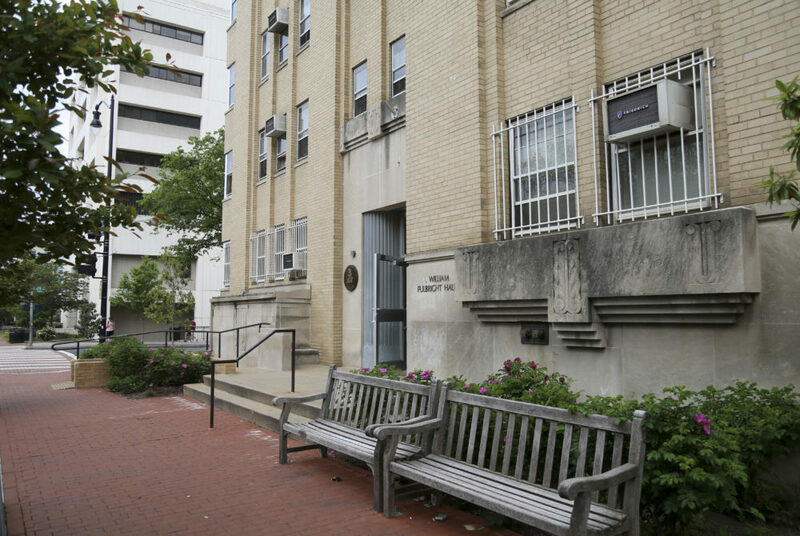 Seven residence halls will undergo renovations this summer. Students said the renovations are welcome improvements to the buildings. 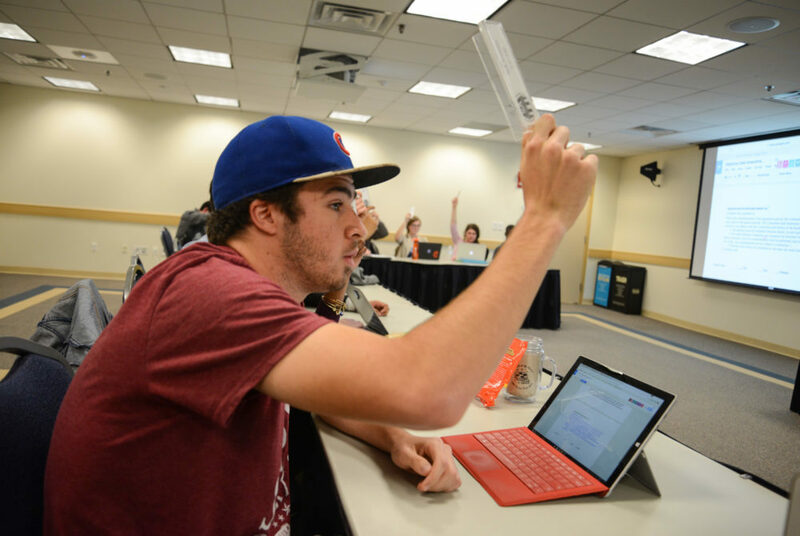 The budget gives out about $1.3 million of the SA’s nearly $1.8 million in total funds to student groups across campus. 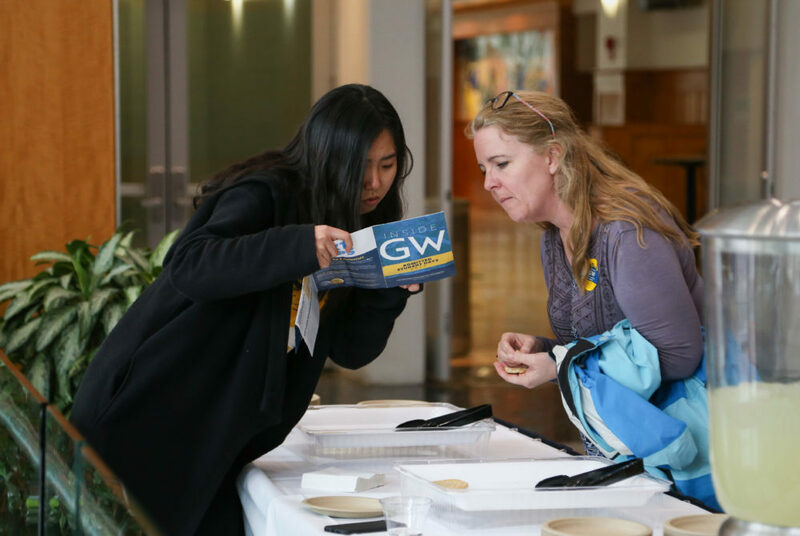 Even as officials admit more students to GW, experts say fewer are expected to end up at the University in the fall. 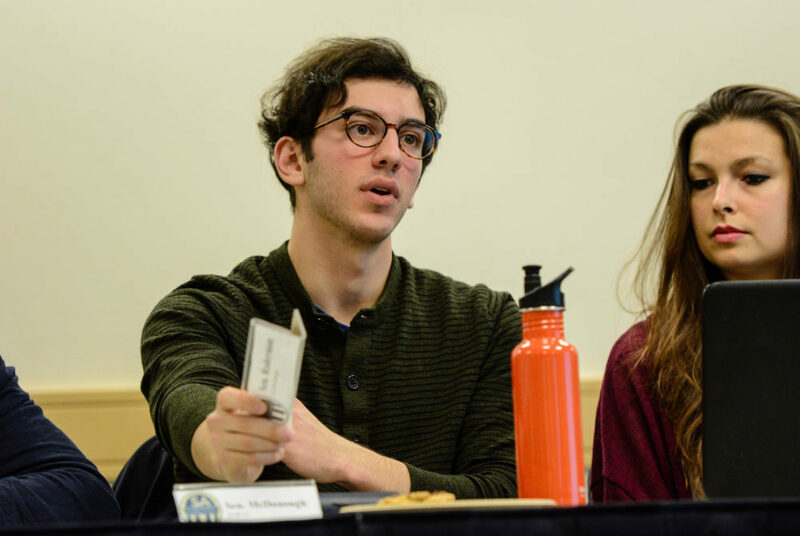 The Student Association Senate passed a bill Monday night that will give the Joint Elections Committee – the body that oversees SA elections – more control over setting election dates.